This book presents a variety of calculus problems concerning different levels of difficulty with technically correct solutions and methodological steps that look also correct, but that have obviously wrong results (like 0 = 1). Those errors are aimed to be resolved by applying critical thinking (i.e., reasonable, reflective, responsible, and skillful thinking). This book is structured in such a way that finding a problem for a given solution with the wrong answer requires a proper diagnosis by asking the right questions, which is one of the first steps to critical thinking. The objective of this book is to motivate students to identify various strategies and to develop criteria for choosing a suitable strategy to resolve obvious errors or illogical statements. 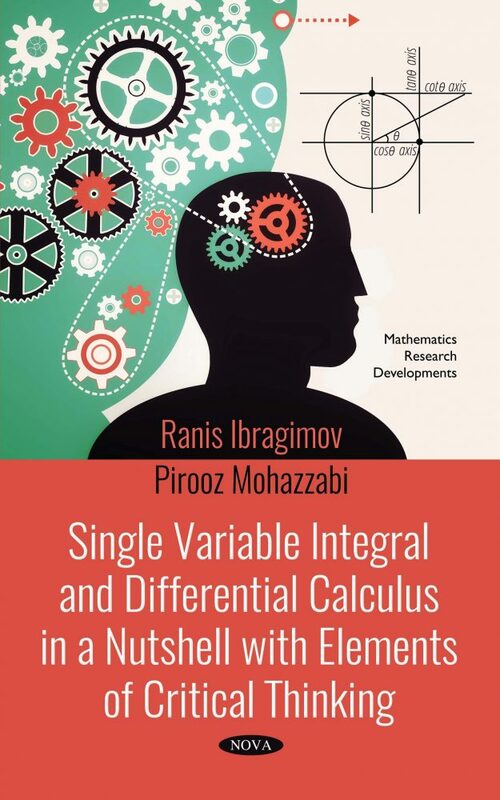 This book is meant for Calculus students and instructors.